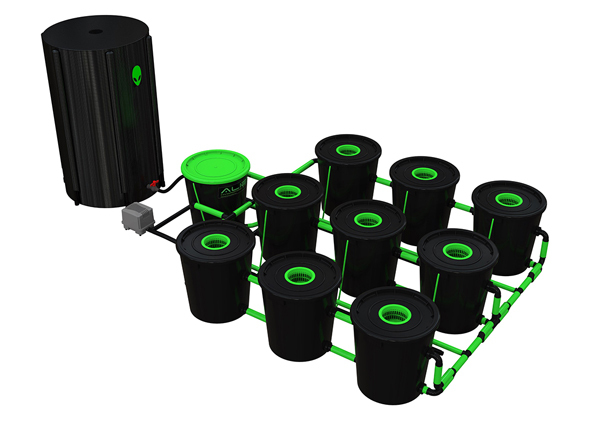 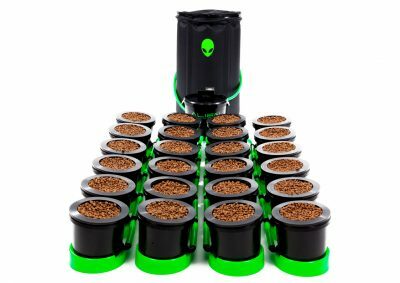 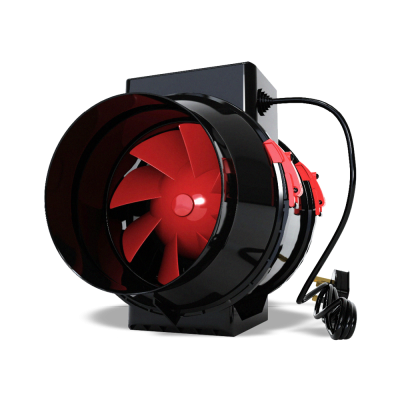 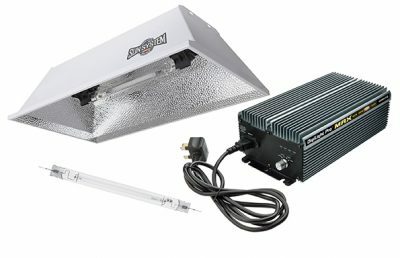 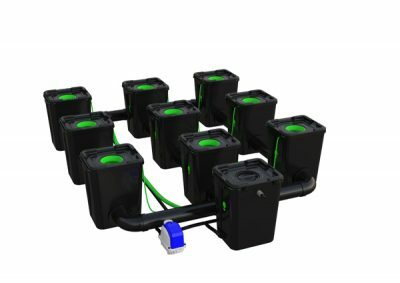 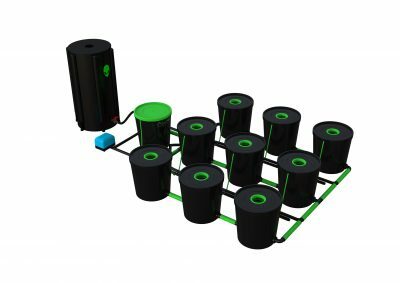 Alien RDWC XL Hydroponic systems (Recirculating Deep Water Culture systems) provide an improved capability for plant growth. 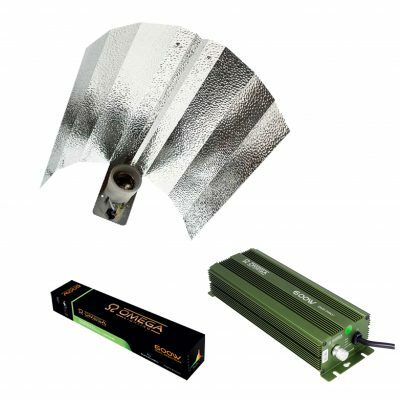 Each innovative RDWC XL hydroponics system is an improved version of the DWC XL (Deep Water Culture) systems, allowing plants to receive unlimited amounts of nutrients and in turn enabling plants to grow to their full potential. 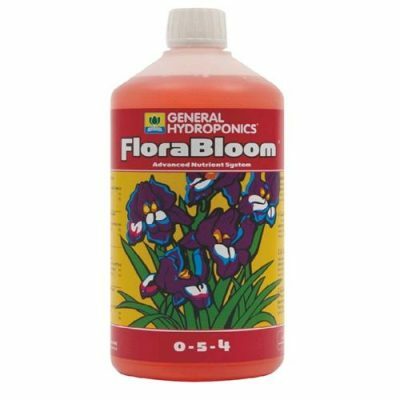 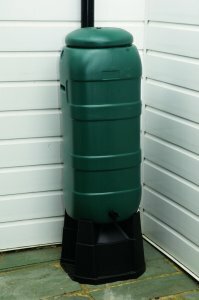 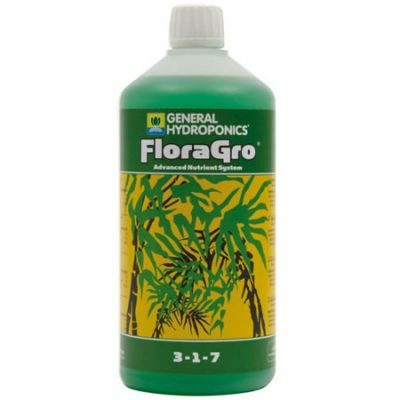 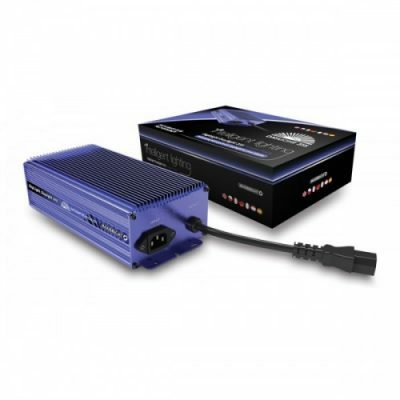 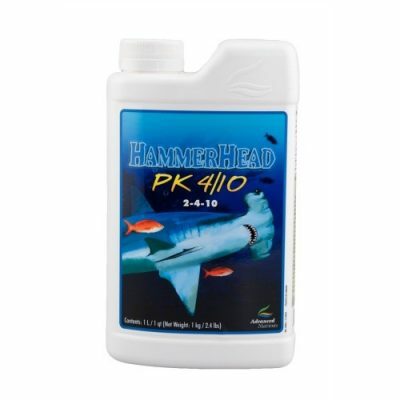 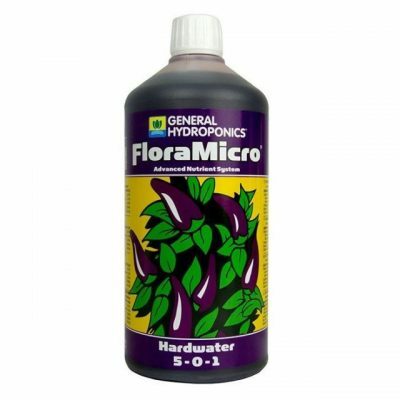 They offer a greater accuracy towards PH and nutrient levels and a phenomenal foundation for creating the ideal environment for root growth for any great plant.